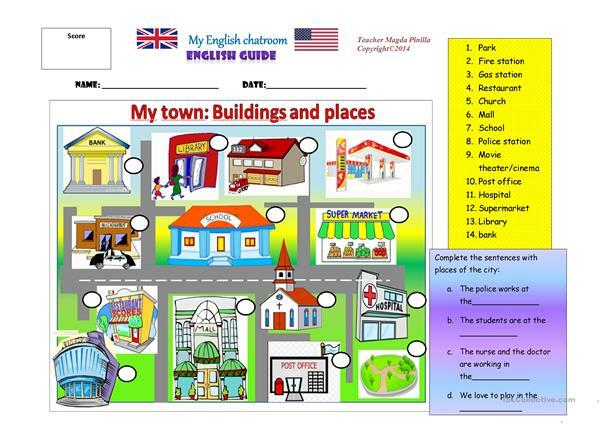 Matching activity for reviewing places and building vocabulary,and also job and professions. The above downloadable handout is intended for elementary school students and kindergartners and nursery school students at Beginner (pre-A1) and Elementary (A1) level. It is great for practising Verb tenses in English, and is excellent for improving your pupils' Reading and Writing skills. It features the theme of Places.